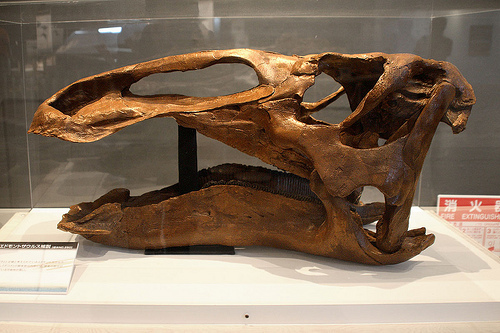 The Edmontosaurus is a crestless duck-billed dinosaur which was found in western North America. The fossils found were dated back to the Cretaceous Period, during the late Campanian stage to the end of the Maastrichtian stage which was between 73 to 65.5 million years ago. They were one of the last non-avian dinosaurs before they became extinct during the Cretaceous-Tertiary extinction event. This dinosaur was one of the largest hadrosaurids that measured up to 13 meters long and weighed 4 metric tons. Well preserved fossils were found, which not only included bones but some possible gut contents as well as skin impressions. Dating back to the late 19th century, the Edmontosaurus has had both a complicated and lengthy taxonomic history. 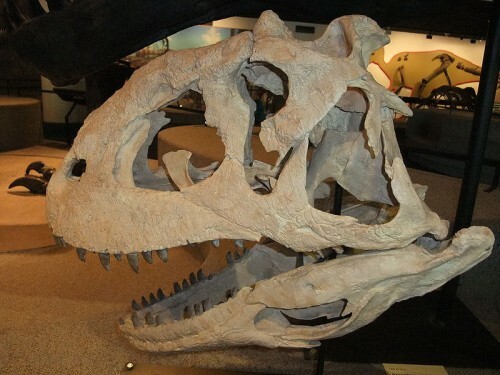 The first fossils found were discovered in southern Alberta, Canada. They were named in 1917 by Larence Lambe as Edmonton regalis. However, some other species now classified as belonging to the genus Edmontosaurus were named earlier. These include Othniel Charles Marsh’s Claosaurus annectens which was named in 1892. It was also known as the Anatosaurus annectens. 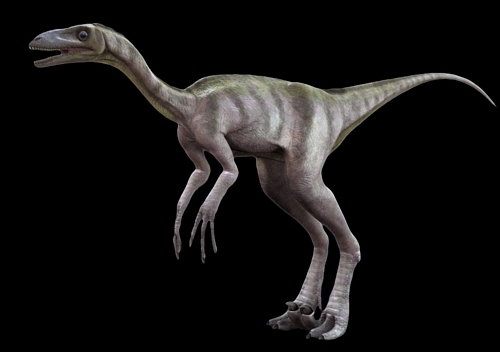 An even smaller species of Edmontosaurus is the Edmontosaurus saskatchewanensis. 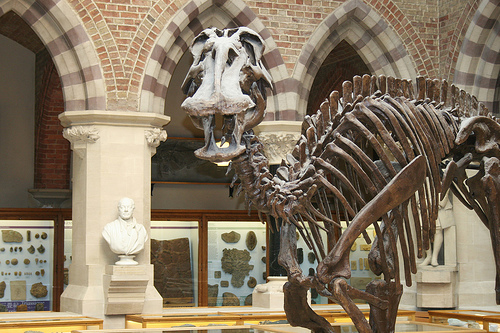 It is thought that the Edmontosaurus had a wide distribution over western North America. The distribution of the fossils found suggest that they preferred coastal plains and the coast. It was a herbivore. It was thought to live in groups as bones were found in bone beds. They may also have been migratory.